Here’s to you, Deltawing. It’s been an improbable ride. 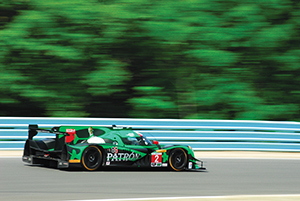 Yet another of Don Panoz’s wonderfully odd race cars has passed into history. 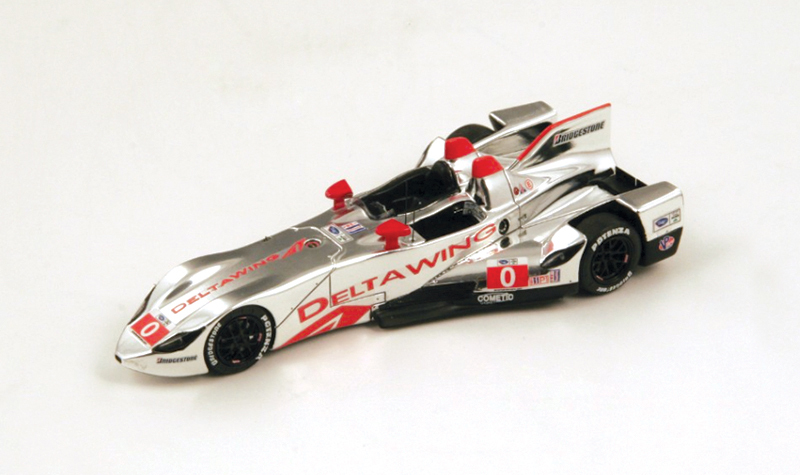 Yes, the Deltawing was initiated by a consortium of folks led by Chip Ganassi as the new-age Indy car. 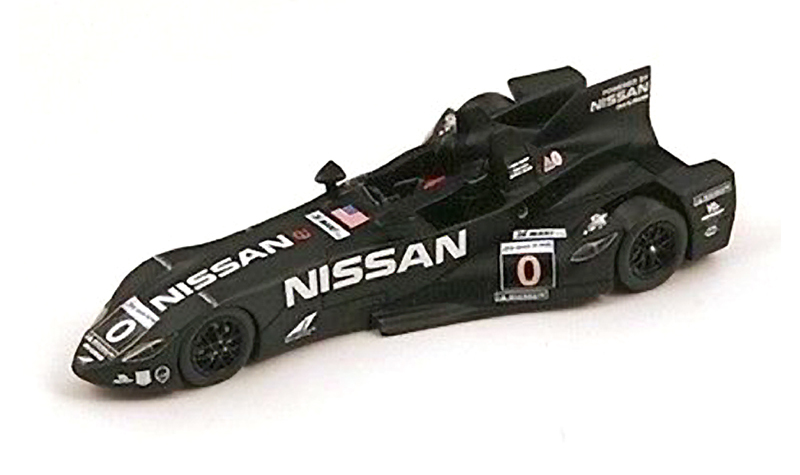 When the concept didn’t take as an Indy car, it was then repurposed as a roadracing endurance car, raced by Highcroft Racing at LeMans and Petit LeMans, sponsored and powered by Nissan, using a tiny turbo engine in an Aston Martin AMR1 tub. The two-seat open car ran fairly well, famously pushed off the track at LeMans 2012, but never really in for a win at either race it ran in. Don Panoz and his Elan works team then took over the project, run in the ALMS and IMSA series’. The final coupe version is a bespoke Deltawing throughout, evolved over a few seasons to a car extremely quick in a straight line, certainly in its element at the Daytona 24 hours. Mr. Panoz has made his team-owning career offering cars that run against the norm, delighting fans in the ALMS series and surprising everyone that they generally ran at or near the front. From the GT1 coupes to the front-engined P1 cars and then to the Deltawing, they all ran pretty quickly, as did the Esperante GT2 car. Please forget the Abruzzi ever existed. ‘Nuff said. 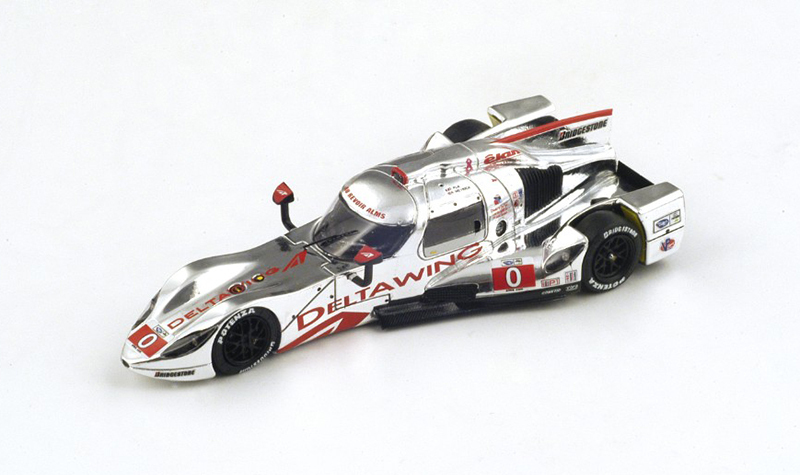 We offer below the model car history of the Deltawing. All are made by Spark/Bizarre. Panoz themselves offer 4 versions, including the latest stars & stripes version, along with the 2015 Claro-sponsored car, which I have not seen offered elsewhere. Early open cars are in thin supply at dealers, so Ebay may have to be utilized to obtain them. These are all 1/43rd scale models. 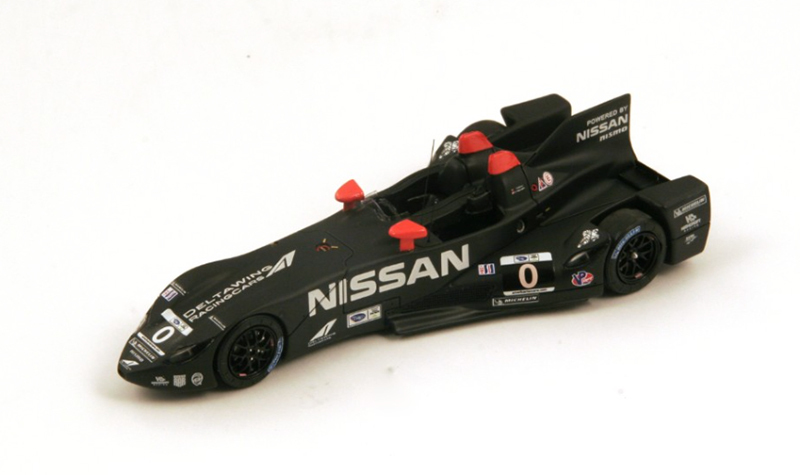 There is also a 1/18th scale version of the 2012 Nissan-powered LeMans car. 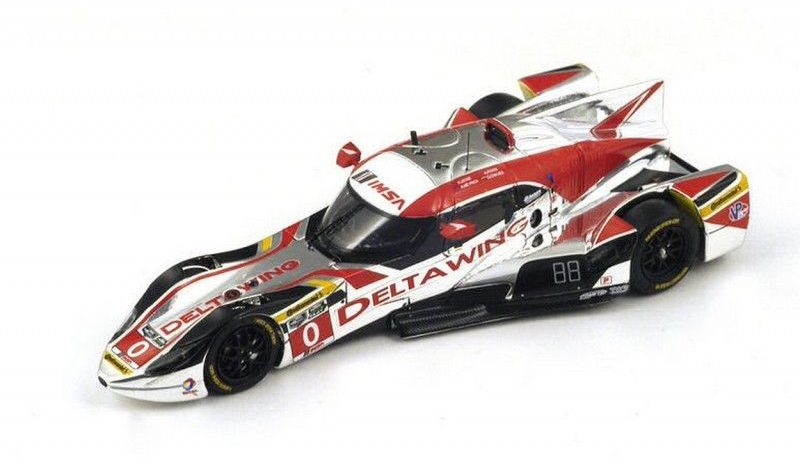 Deltawing models can be found on popular auction websites when available. Top: The Deltawing in action at Watkins Glen 2016. All models below are 1/43rd scale. The 2012 LeMans (second from left below), is also available in 1/18th scale.